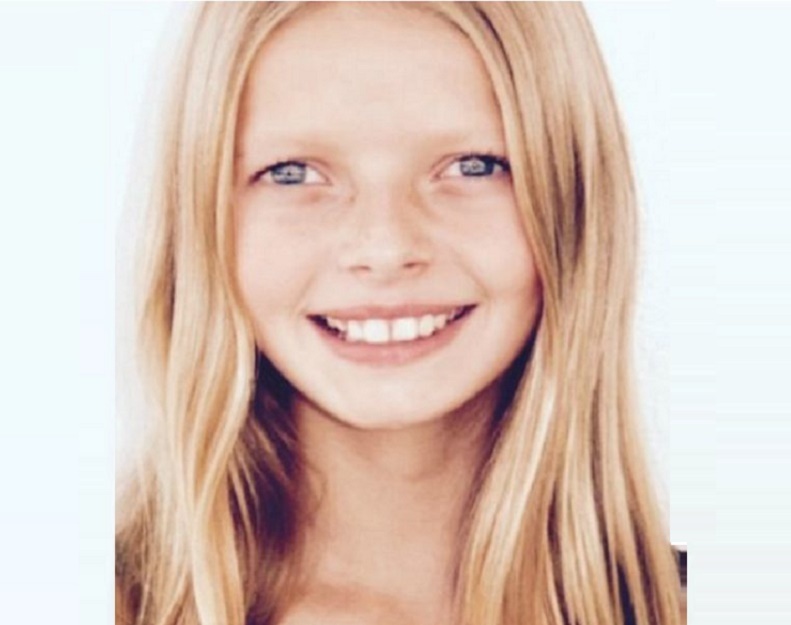 Apple Martin is the daughter of Chris Martin and Gwyneth Paltrow. Check out this biography to know about her childhood, family life, and fun facts about her. 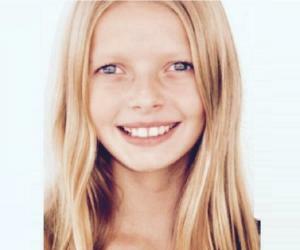 Apple Martin is the daughter of Chris Martin and Gwyneth Paltrow. The eldest child of the couple, Apple was born a year after her parents’ marriage. Immediately after she was born, she became a rage in the country and beyond. People wanted to know every detail of this little princess. 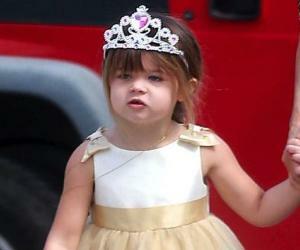 However, Gwyneth was a hands-on mother and wanted privacy for her daughter. She wanted to keep her out of public snare and successfully did it. But once in a while, Gwyneth has shared pictures and videos of Apple either spending quality time with her family or performing something. 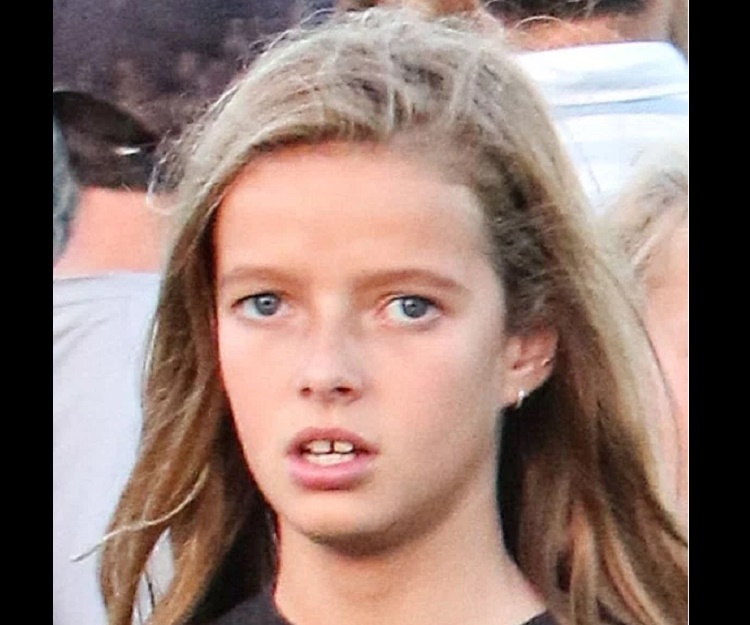 And with the little input that we have it isn’t hard to say that the little girl has imbibed all the qualities from her Oscar winning mother and Coldplay frontman father. With the impressive features of her mother and the energy of her dad, she seems to be a perfect concoction, a pot-boiler of talent and skill. 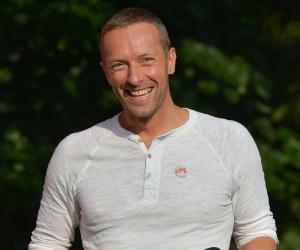 When Chris Martin wedded Gwyneth Paltrow, it was one of the most iconic union that happened. With best of both the worlds coming together, people anticipated that the union would be magical and so would be their offsprings. As such, when Gwyneth was pregnant with her first child, even before the birth, the child had already become a celebrity superstar. 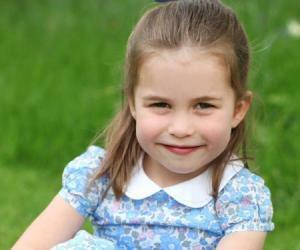 And why not, for ‘it’ was supposed to continue the legacy of her super successful parents forward. And rightly so, when Apple Blyth Alison Martin was born, she instantly grabbed all the attention and limelight. She became the ‘apple’ of eye of the media, quite literally! Today, Apple is a global star in the making. An accomplished dancer, it is claimed that she has endowed acting skills of her mother. What’s more, Apple has imbibed music skills from her dad. She is a regular at school choir performance thanks to her impressive guitar skills and vocal abilities. In 2016, she sang an Ariana Grande song for charity and has been seen performing with her dad at school events. Apple is making some well-thought of moves to follow the footsteps of her famous parents. 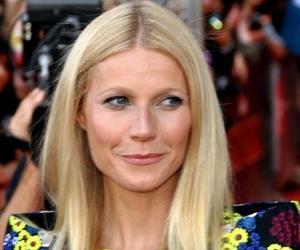 Gwyneth though fiercely protective of her daughter’s privacy, often posts instagram pictures and videos of Apple having fun on holidays or showcasing her talent at events, captioning her as ‘mini me’. Apple Blythe Alison Martin was born on May 14, 2004 in London, United Kingdom to the celebrity parents, Gwyneth Paltrow and Chris Martin. While her father is a singer/musician and founder of the British rock band Coldplay, her mother is an Academy and Golden Globe award winning actress and writer. She has a younger brother, Moses Bruce Anthony Martin. Simon Pegg serves as the Godfather of Apple. When Apple was conceived, her father, Chris Martin along with his Coldplay band in anticipation of her birth released a song ‘I am Your Baby’s Daddy’ under the name ‘The Nappies’. After her birth, he came up with the song, ‘Speed of Song’, sharing her experience and awe at becoming a father. Immediately after her birth, Apple came to limelight for her unique name that made her top searched celebrity kid in Hollywood. Looking at the latest snaps and pictures of the budding teenager at the social networking site, one can safely claim that we have a junior Gwyneth Paltrow in the making, for Apple possess the same enchanting smile and charismatic persona of her actress mother. After her parents divorced, Apple was raised by her mother. However, the foursome spends quality time with each other and are often seen holidaying together.